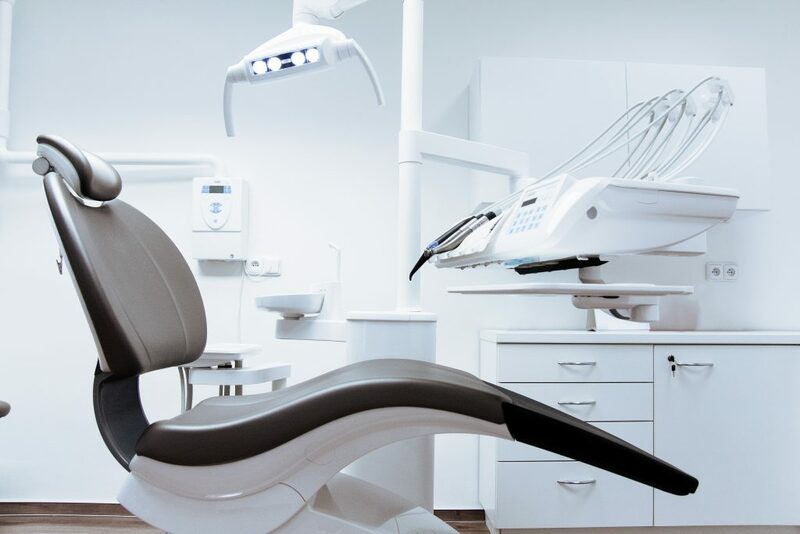 The dental attorneys at Nardone Limited are experienced in representing both buying and selling doctors in dental practice purchases and sales. From the buying doctor’s perspective, it is extremely important that the doctor receive the full benefit of both the practice—or enterprise—goodwill and the selling doctor’s personal goodwill associated with the dental practice. After all, goodwill often comprises a substantial portion of the overall purchase price, so the buying doctor wants to make sure he is receiving the full benefit of the bargain. A successful transfer of goodwill is generally a key factor in a dental practice’s continued success following a dental practice sale. And, arguably the most important element to the transfer of practice goodwill is the transition of the practice’s human capital. That is, a practice’s employees are ultimately what make every dental practice successful. But, it is imperative that the buying doctor handle the transition of the practice’s employees correctly, or else the buying doctor could be setting himself up for unanticipated liability relating to the employment relationship. To properly handle the transition of the dental practice’s employees, there should be a clean break between each individual’s employment with the selling doctor’s entity and the individual’s employment with the buying doctor’s entity. A well-drafted asset purchase agreement will expressly require the seller to terminate its employment relationship with the seller’s employees prior to closing on the sale transaction, by providing each employee with a written letter that is mutually acceptable to both parties. That pre-approved letter should then be attached as an exhibit to the purchase agreement. While in most cases, the buying doctor will want to hire all of the practice’s existing employees—to help facilitate a smooth practice transition—the purchase agreement should make it perfectly clear that the buying doctor has no obligation to hire the employees. That is, the buying doctor should have complete discretion over which individuals the doctor hires. To ease employee uncertainty during a dental practice sale, it is common for the selling doctor to promise employees that their employment will not be affected by the sale. And, more often than not, it is true that the employees will continue to be employed by the buying doctor. But, it is imperative that the selling doctor terminate each employment relationship in writing prior to the closing, and that the buying doctor have discretion over who he hires. Otherwise, if there is no clean termination of employment, the buying doctor could potentially be held responsible for certain liabilities. If the selling dentist does not expressly terminate his employment relationship with his employees, the buying doctor could be exposed to certain employment related liabilities that the buying doctor had no idea existed. For instance, what if the seller was behind on its payment of federal employment taxes or neglected to pay its state workers’ compensation or unemployment compensation premiums for the last several months? If there is no clean termination of employment prior to closing, the buying doctor could potentially be deemed a successor employer and be held responsible for the payment of those liabilities. While the buyer would certainly have good arguments that it should not inherit the liability, the position is much more supportable if there is written documentation that the seller terminated the employment relationships. Further, the buying doctor could also be exposed to claims from the employees relating to items like fringe benefits that the selling doctor neglected to pay before closing on the sale. For instance, what if the seller neglected to make a matching contribution to the employee’s 401(k) prior to closing? The employee will be hard-pressed to argue that the buying doctor is responsible if the employee received a termination letter prior to the closing. The dental attorneys at Nardone Limited have vast experience representing buying and selling doctors in dental practice transitions and can properly advise you regarding the steps a prudent doctor should take to avoid inheriting certain liabilities relating to the seller’s employment relationships. If you need guidance regarding your dental practice transition, contact Nardone Limited.